As of September Google Chrome will no longer autoplay Flash banner adverts. Writing on the official Google Chrome Blog, they that this new feature is all about battery life. By “intelligently” pausing any Flash elements that aren’t central to the surfing experience—which is essentially a euphemism for “ads”—mobile users may experience a non-negligible boost in battery life. Chrome won’t ban Flash altogether. The Flash ads will still be available, but users will have to click on them to get them to play. 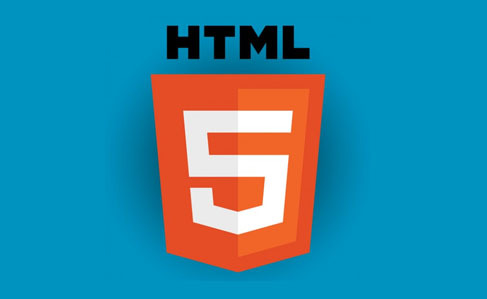 We’ve built thousands of standard and Rich Media Flash ads for our clients but now also offer an HTML5 alternative. We even use Google’s latest Google Web Designer to meet their latest requirements from their Ad network, DoubleClick. If you’re looking to make the switch today, or start a new HTML5 banner campaign, get in touch to see how we can help.